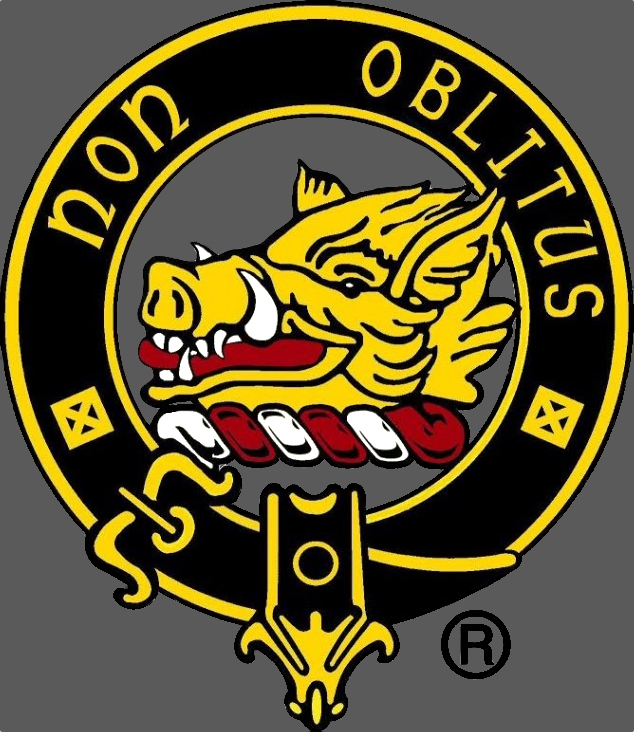 The Clan MacTavish is a Scottish Highland Clan of antiquity. This site and its contents are sanctioned by the 27th Hereditary Chief, Steven MacTavish of Dunardry, a member of the Standing Council of Scottish Chiefs. 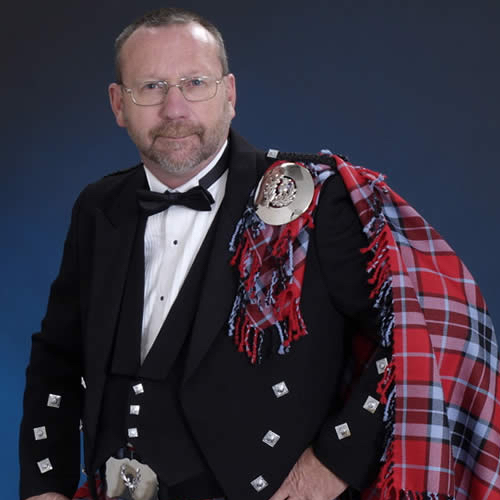 We are proud to have our Chief personally involved with the members and activities of the clan. Learn more about the Clan by exploring this site and our social sites. NOTE: A Clan Chief is the chief of his or her whole clan, regardless of which surnames make up the membership of a clan.